ISR grad student Luke Winternitz has co-written an article on his NASA work for the April issue of GPSWorld magazine. 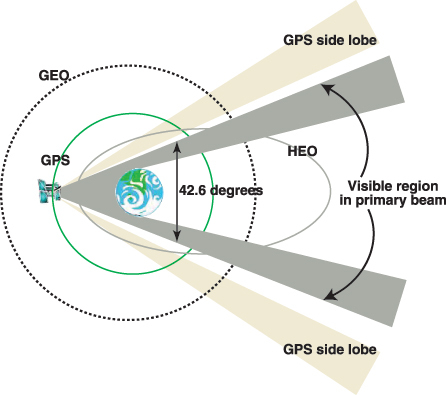 The article explains the development of a GPS receiver for high-altitude (above the GPS constellation) satellite navigation. Luke notes, "There are many challenging issues with operating a receiver above the GPS constellation and ours is one of the first to specifically target this application."